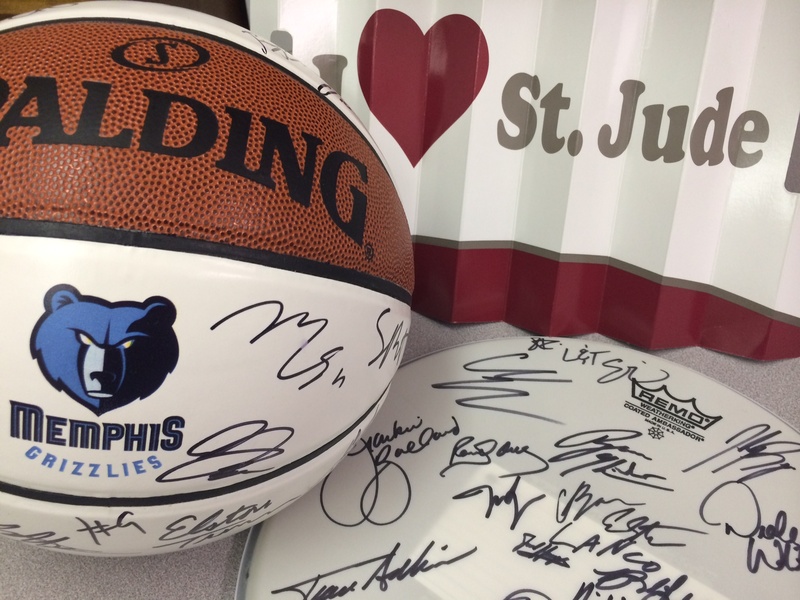 We have some great prizes up for grabs if you become a Partner in Hope for the kids of St. Jude! How do you win? Become a Partner In Hope today for just $20 a month. If you do, you’ll be put into our various drawings throughout the day. Not only do you have a chance to win great prizes, but you’ll also be helping us on our quest to end childhood cancer. Donate here or call 1-800-330-9727 to become a Partner In Hope now.